Travel movies take you far away. 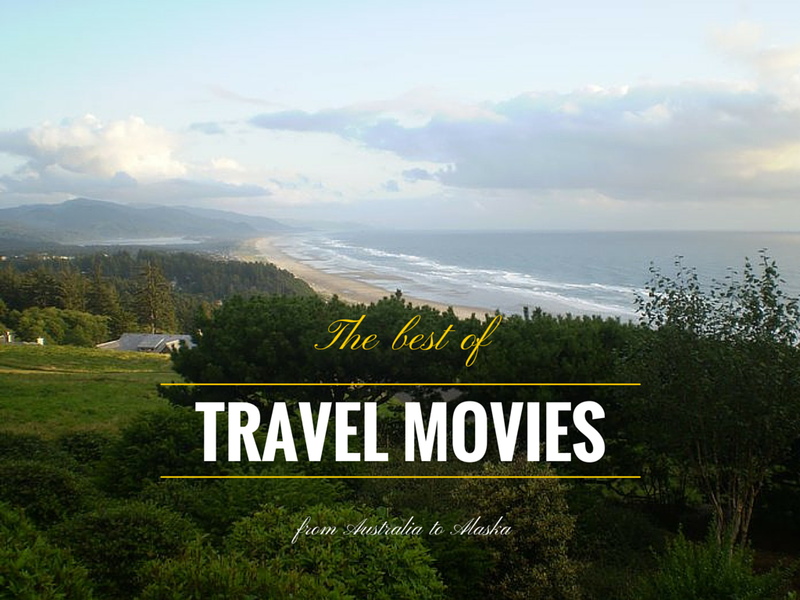 This list shows my most favorite travel movies. The majority of them are actually based on a real life story which makes every movie 500 % better. 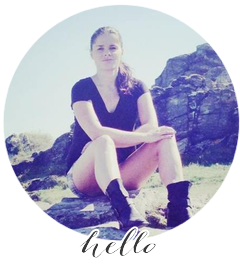 So prepare for a long journey from Alaska to Australia with a few stops in Paris or Italy. My number 1. Without any doubts. I saw the movie and read the book twice. A wonderful real life story and it makes you to pack your things and hit the road the next second. Chris McCandless is a real inspiration in many ways. The story is intriguing, Chris was alone and yet his journey affected so many people. This movie has inspired a lot of women to travel solo. I read both books and can understand why so many love this movie. I guess that lot of women can see themselves in many situations. To some extend, it feels like a cliché to put this movie on the list. Anyway, I think that Julia has been great and the story is catching. Leo. Well, I am not a fan of DiCaprio. This movie might be me all time favorite (almost). I just love the atmosphere of the movie, I think it really captures the life of travelers. And Thailand is simply beautiful! If Thailand was not on your bucker list before, it will surely be there after seeing this movie. Old one but a good one. First of all, the movie was like sort of a weird comedy to me. After a few minutes, I became a huge fan of these two guys and their journey across the South America. They are fighting to finish the trip and they are not afraid to improvise. Legally blonde threw away pinky shoes for a backpack. In my opinion, the movie is good, again inspired by a real life story. Wild takes you to North America where Cheryl is backpacking the Pacific Crest Trial. Some people do not believe Reese her role (no wonder, it is totally different from her role in Legally Blonde) but you must admire her for the courage! This is the most promising travel movie in 2015. The story of a business man who unexpectedly felt in love with a French countryside. This movie is for all wine lovers and it shows that sometimes it is worth it to leave the life behind and start over. Sometimes, the movie is a typical romantic comedy, but if you can get over it, you will have a good time. Robyn goes on a 2 thousand mile trek with four camels and her beloved dog across the deserts of West Australia. It is a real life story and even though the movie is really calm, the simplicity of it is actually appealing. And yes, it is adventurous! No worries. Amelie is a perfect movie for all fans of France, especially Paris. This movie has different atmosphere than others. The movie shows you the life of Amelie, the French woman who is searching for the purpose of life and all behind that. These old good French vibes.